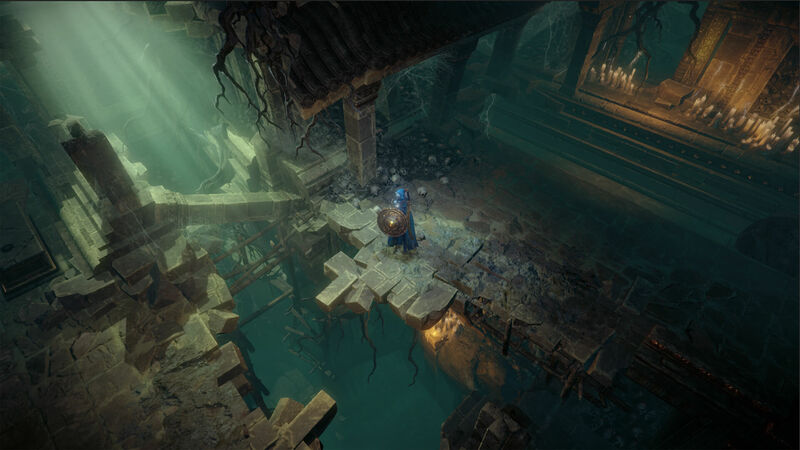 If you think Shadows: Awakening looks a bit like a Diablo-clone… you wouldn’t be wrong. That’s not entirely bad, however. 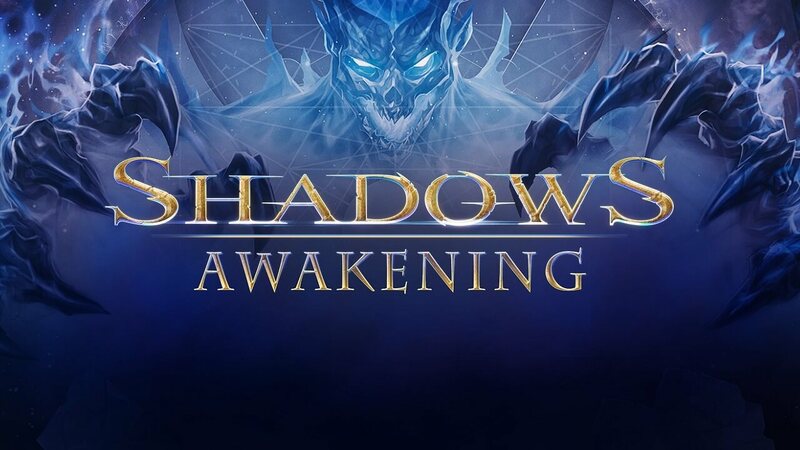 It does just enough differently from Blizzard’s ARPG behemoth; it throws just enough wrinkles in with the gameplay and style choices to keep things fresh and interesting – Shadows: Awakening is worth you’re time if you’re a fan of the genre. But it can’t quite shake the shadow of Diablo or Path of Exile throughout its runtime. Shadows: Awakening starts you off as a demon called the Devourer, who quickly must make a decision of which warrior to resurrect and sort of possess. This also introduces you to one of the central gameplay elements – switching between the physical world and the shadow world. As the game progresses, you will unlock a party of adventurers that can all be swapped between with a simple press of a key, and you will have to use all their talents and abilities to solve puzzles and defeat enemies to progress. These adventurers are referred to as your “puppets,” which is a tiny detail that I really did not like (because, as we all know, puppets are gross, uncanny valley monsters). It’s a fascinating system that encourages you to think outside the box – you won’t be able to focus on a single character and bullrush your way through every obstacle the game throws at you. In addition, many of the puzzles and side quests require you to search for hidden paths that are only visible in either the shadow realm or the physical realm. It makes you want to explore every inch of the world from multiple angles and rewards you for trying new approaches to things. Shadows: Awakening also manages to make its world very interesting, despite the fact that its story is a bit cliched. There is an awful lot to do in the central hub area, with tons of different, fully voiced characters to interact with, sights to see, and sidequests to undertake. There is also a solid variety of areas to explore and fight your way through, with interesting enemies and powerful bosses to deal with. Many of the locations are a bit overdone, but the game puts just enough of a twist on the familiar that I still found myself enjoying it. Bosses are particularly well done in Shadows: Awakening, due to the aforementioned character swapping mechanic. Whereas some ARPGs throw you up against a boss and you have to just sort of hope you are ready for it, this game rewards you for playing it safe and watching the boss. Analyzing their attacks, trying to figure out the best moments to strike, and charging in with the character best suited to the task feels satisfying. Brute strength, clever traps, and careful micromanagement all play a role in taking down some of the game’s big beasties, making for some very satisfying combat. There are some areas where Shadows: Awakening is not on the same level as its peers, however. The loot system (generally the best element of any ARPG like this) leaves a bit to be desired. I found it difficult, especially early on, to really tell much of a difference in the different bits I was finding throughout the world, and the inventory screen just did not work for me on the same level of other ARPGs. It may just be an issue of needing more time with the game to grasp the details, but it can be tough to discern what items truly do and what type of impact they are having on your playstyle. Another aspect that stands out as a bit of a knock is that Shadows: Awakening clearly has bigger ambitions than its budget allows. The combat is excellent, the art and style both work, but it is definitely lacking that “magic” addiction element that loot-fests like this need. It is very satisfying in the moment, but it is not a game that I found myself craving to get back to when I set it down. It is a very good game on its own merits, but it is tough to completely support with better options that are so similar out there. That said, you will still get a polished good time out of Shadows: Awakening. It offers a good amount of replay value and some great combat mechanics, so it is definitely worth the price tag. 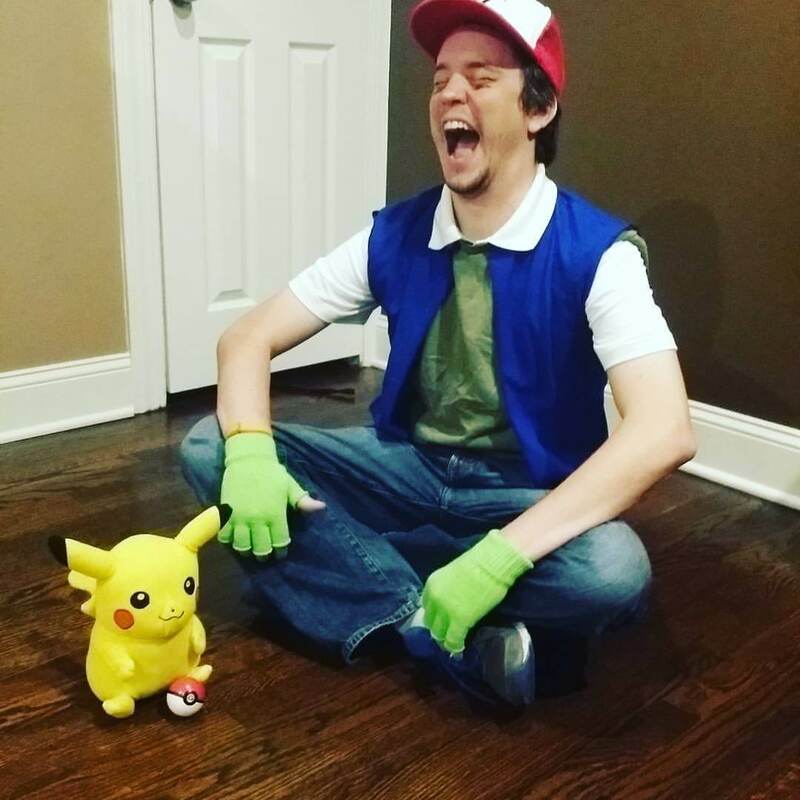 It probably won’t take over as your new favorite game, but not every game can do that. 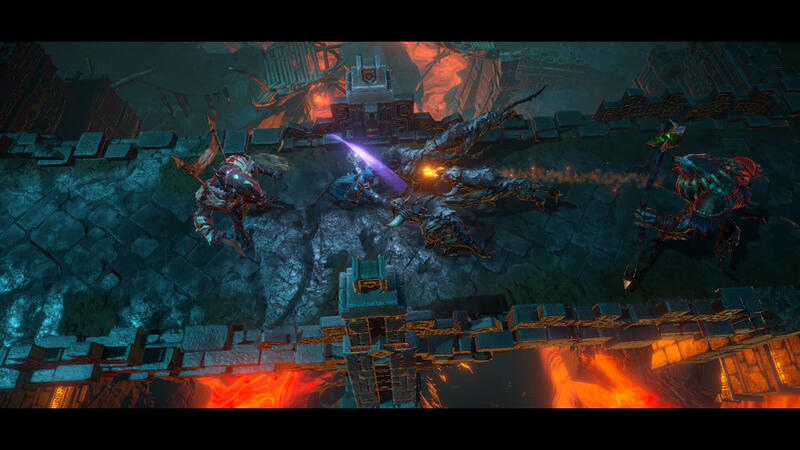 Verdict: If you are an absolute ARPG fanatic, Shadows: Awakening is a slam dunk purchase. The combat is satisfying, the central mechanics all work well together, and there is a lot of value packed in. However, it is tough to completely support with better options like Diablo and Path of Exile out there. It’s not an identical experience to those two, but it fails to differentiate itself enough to recommend it over those. 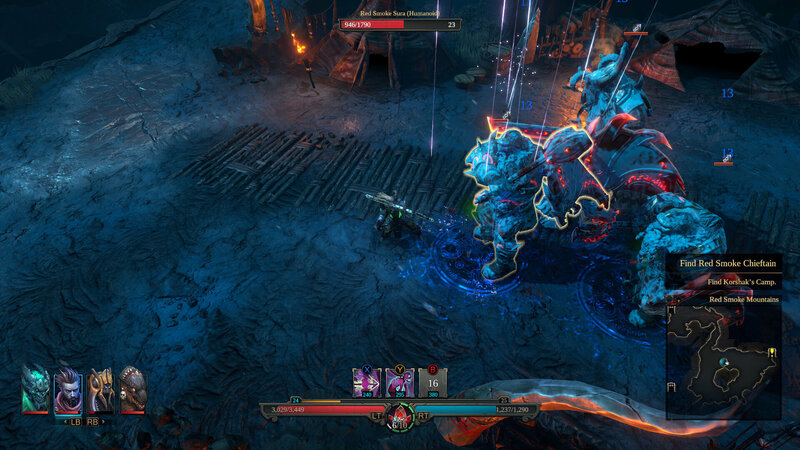 Shadows: Awakening is an isometric Action RPG from developer Games Farm and publisher Kalypso.